On this episode Roman sits down with Lisa Marie Posso, owner and founder of Lisa Marie Projects LLC. She specializes in events management and production for the high profile clients in Los Angeles. 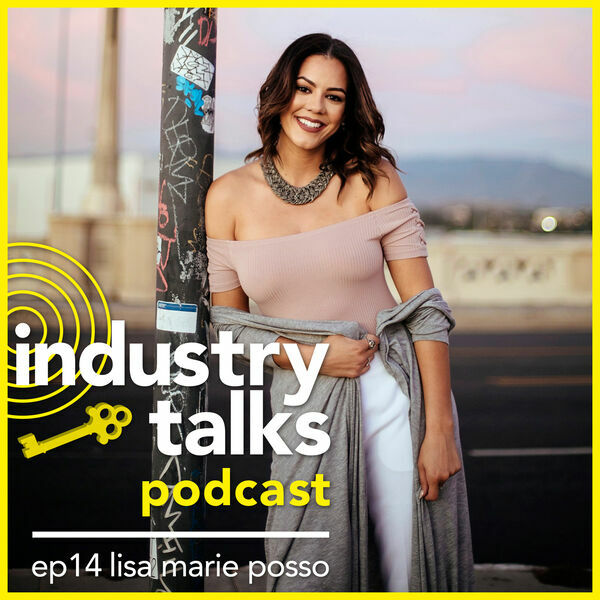 They discuss how she got her start with very well known dubstep DJ, where she gets her unrelenting drive, and some of the first steps you need to take to plan and manage your own events.